We all hate cookies that taste great when they’re first out of the oven, but turn into dry, crumbly stones the next day. 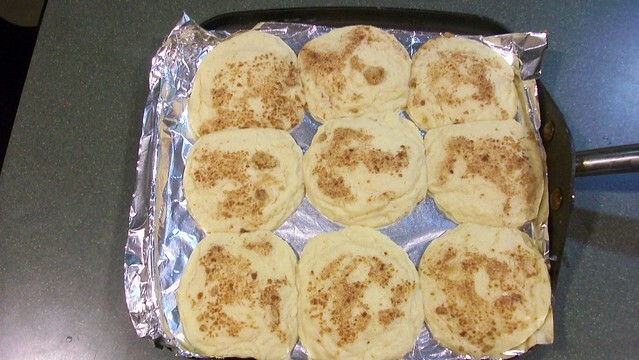 Well, here’s a great recipe for brown-sugar-coated snickerdoodles that stay moist and chewy days after they’re baked. We feel compelled to warn you that they probably won’t last that long, though! Recipe adapted from recipe adapted from Food. 1. Preheat oven to 350°F. Line cookie sheets with aluminum foil. 2. 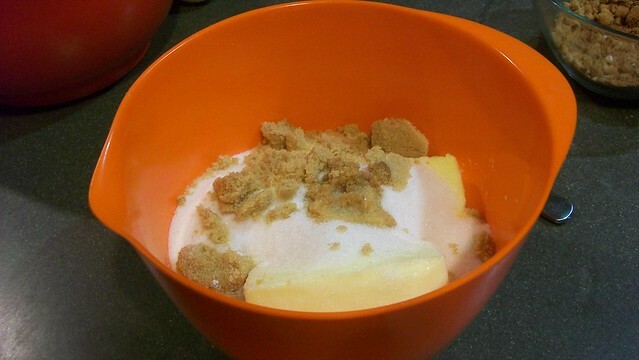 Mix together flour, cream of tartar, baking soda and salt in a large bowl. 3. 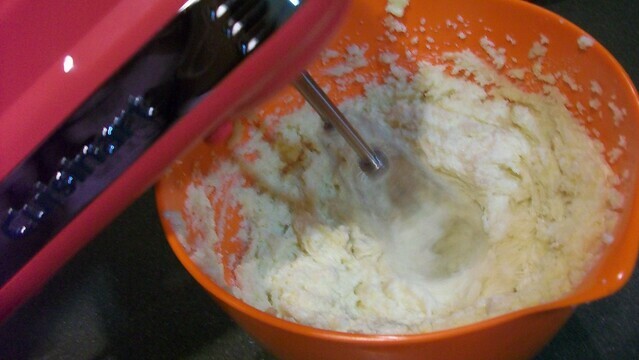 Cream together sugar, butter, vanilla extract and eggs in a separate bowl. 4. Blend dry ingredients with wet ingredients. Chill dough for about 10-15 minutes in the fridge. 5. 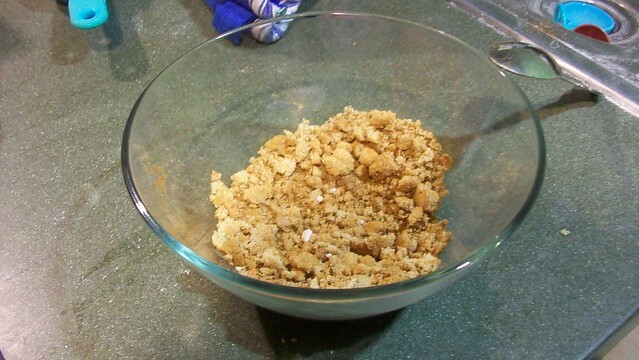 Meanwhile, mix 3 tablespoons brown sugar, and 3 teaspoons cinnamon in a small bowl. Scoop 1-2 tablespoon sized balls of dough into the brown sugar and cinnamon mixture. Coat by gently rolling balls of dough in the sugar mixture. 6. Place on chilled cookie sheet and bake 10 minutes. Remove immediately and let cool on a wire rack.